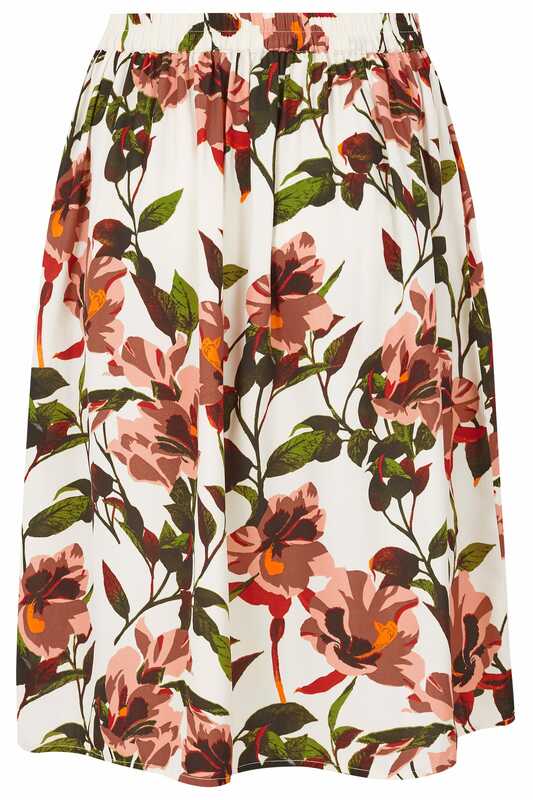 This timeless midi skirt is a wardrobe essential. 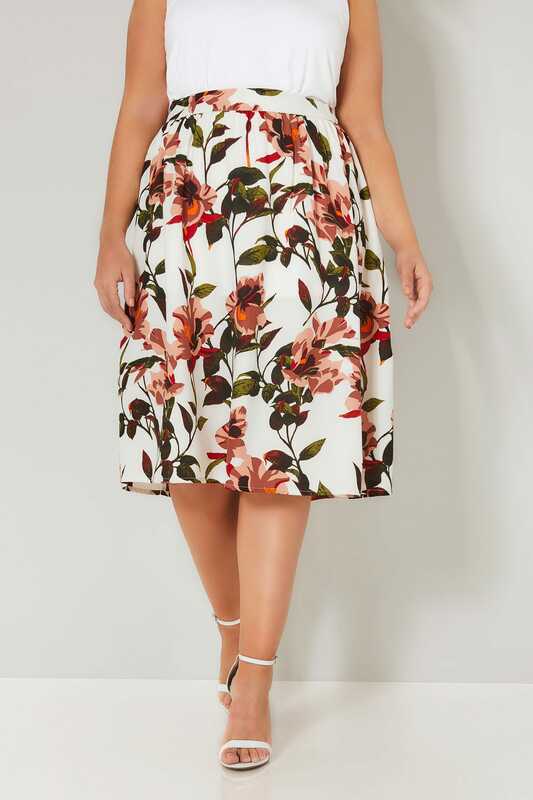 Cut to a modest knee length, it features elasticated waist for an easy fit. Partner with heels and a sleeveless blouse for a chic desk-to-dinner look. 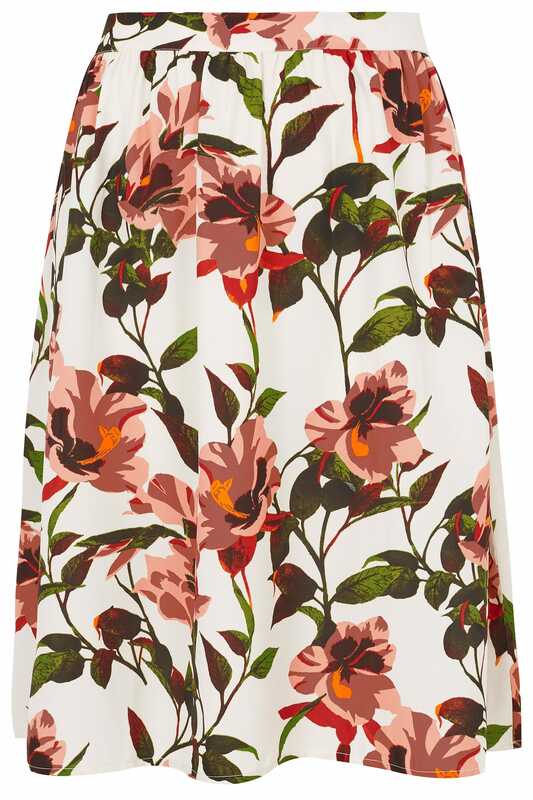 We love the bold floral print.